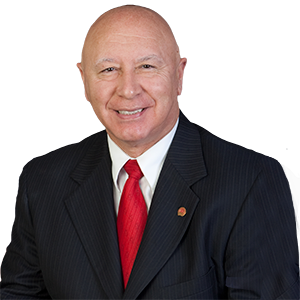 Senator Mario Scavello visits Mt. Pocono Medical Center of Excellence. The center offers help for individuals who have opiate addiction. The dedicated staff assist with referrals to treatment, community resources and implements a holistic core practice. Pennsylvania leads the nation in drug overdose deaths among young males ages 12 to 25, and is among the leaders in the country for all ages. The COA (Centers of Excellence) located across the state are one way the State Department of Human Services is working to reverse this trend.